Our sub-adult Terataphoneus accompanied John for a visit with students and teachers at Glasscock Elementary to encourage young students of science and natural history. The school library made an excellent temporary gallery space where we were able to share photos and stories from this years field work with the Laramidia Project in Utah. The insightful questions of these bright students lead to great discussions about the science of nature and the nature of science. We left feeling encouraged, seeing that the next generation of KY's scientists are inquisitive and passionate. Another great day at Danville Montessori in Danville, KY with some of the most enthusiastic young paleontologists in this field of science. Great observations and great questions. 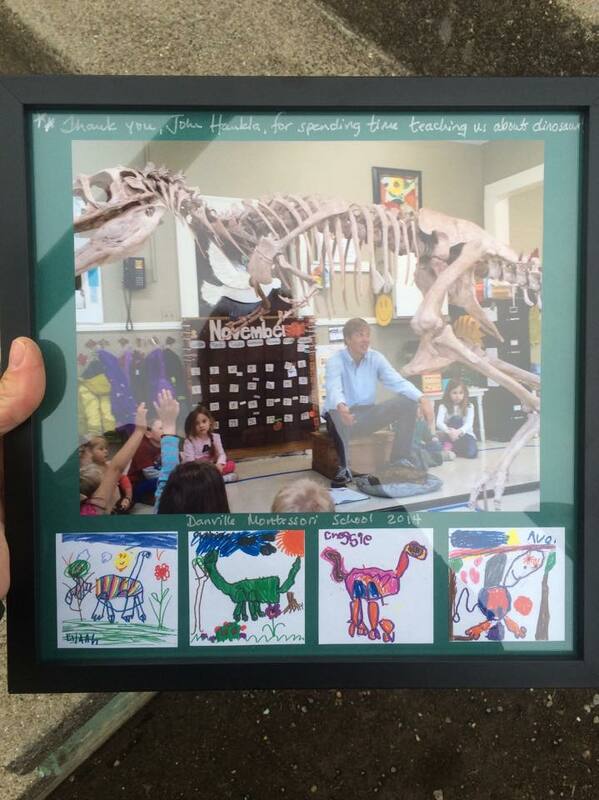 Montessori teachers do an outstanding job teaching scientific inquiry, and their student:dinosaur ratio is incredible . Hey Kentuckians! This shopping season remember to #shopsmall and support you local museums. If you are in The Bluegrass State be sure to drop in at The Kentucky Gateway Museum Center in Maysville. 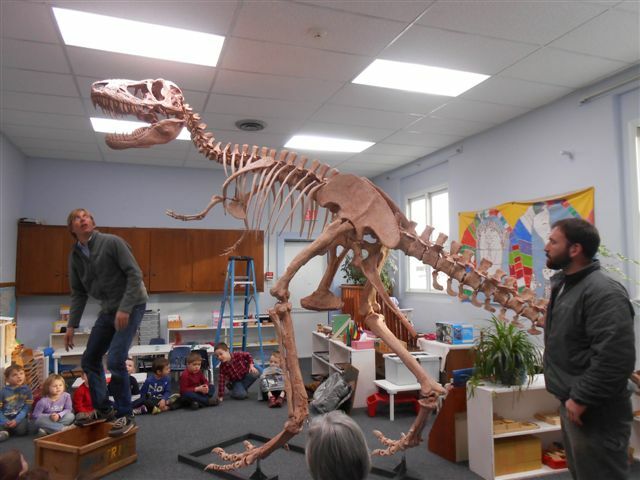 We have installed the entire "herd" of dinosaur skeletons from Utah's Kaiparowits plateau, and will be giving lectures and programs about The Laramidia Project through Jan 4th. It was a real blast talking with folks from the Greater Arkansas River Nature Association this month. 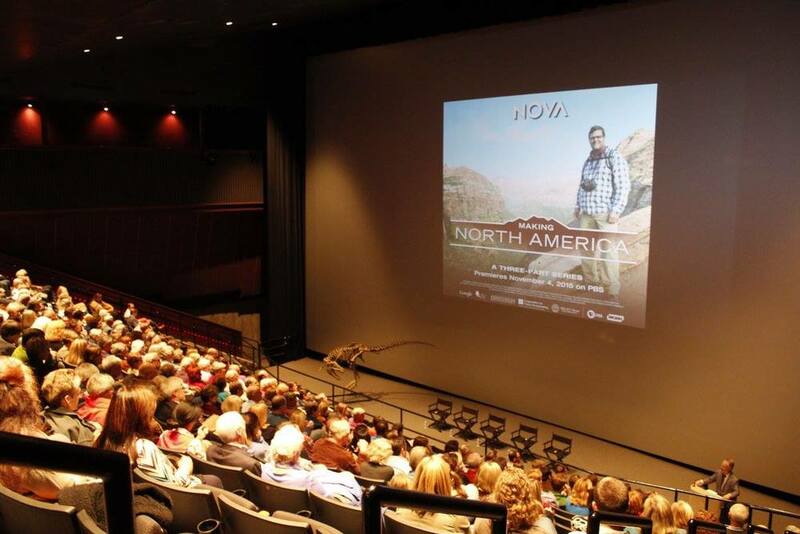 Thanks to the many smart folks from the community who turned out and asked thoughtful questions about the dinosaurs. Kosmoceratops and Terataphoneus said that they had a lot of fun too. 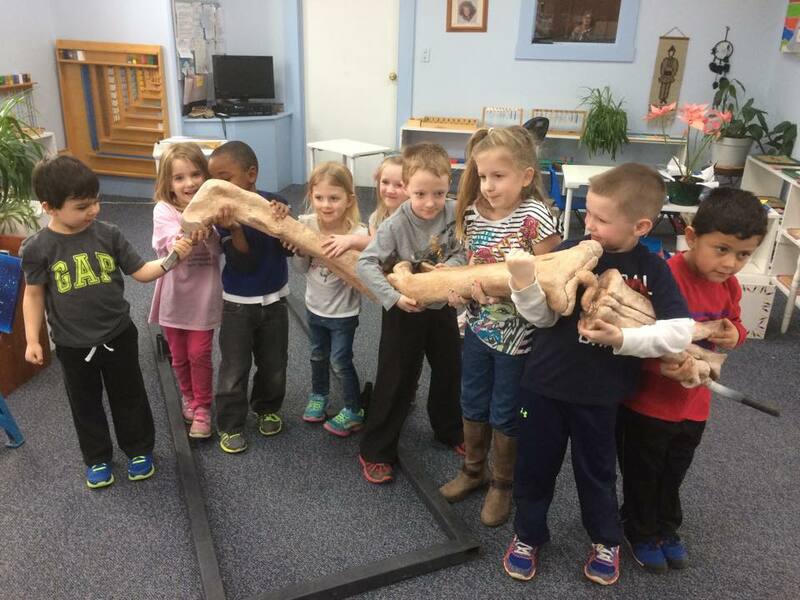 Thank you to the GARNA elementary school summer camp students for their excellent help setting up the dinosaurs for the talk. We had so much fun going to Brooklyn for this Shinsegae photo shoot. The magazine photography turned out beautifully. Thanks to Sooh Hwang, Heidi Mount, Sebastian Kim, Lee Boyoung and everyone else who made this such a great day in Williamsburg. 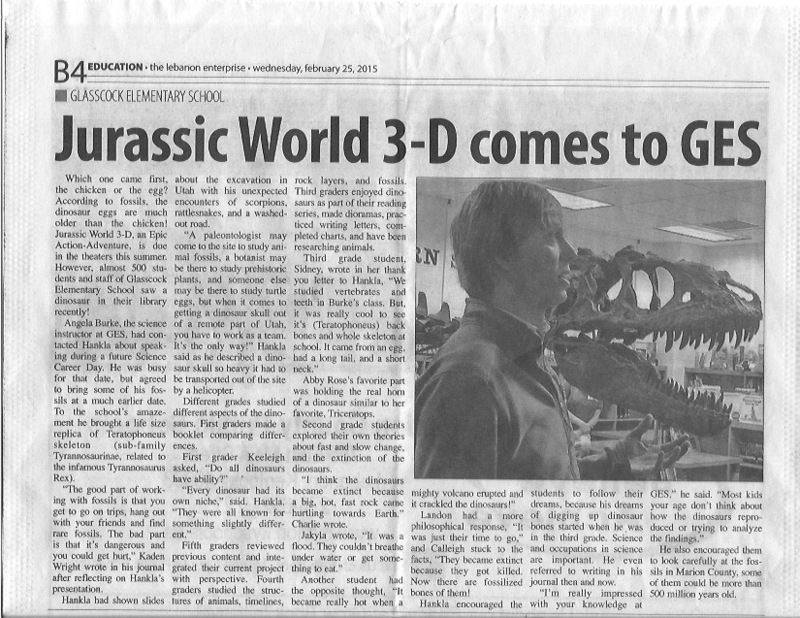 Thanks to Metro Parent Magazine for showing off our 2013-2014 show at the Cranbrook Institute of Science in Michigan. Thanks also to the Institute's John Zawiskie for amazing vision in putting together this exhibit and for all of your incredible work in research and interpretation when it comes to Natural History! Looking forward to more shows in the future. Thanks to all of our friends and colleagues at the Cranbrook Institute of Science. We always love collaborating with your team and look forward to every opportunity we have to visit the beautiful campus.